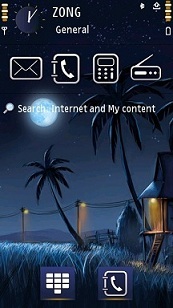 Description : Download free romantic moon light theme s60v5 themes for nokia 5800, n97, 5530, 5233, 5230 and x6 etc mobiles. Description : Download me and u 4ever theme for your mobile phone. Description : Download love you hearts theme for your mobile phone. Description : Download cool moon couples theme for your mobile phone. Description : Download always love you theme for your mobile phone. Description : Download cute baby kiss1 theme for your s60v5 mobile phone.resolution 360640. 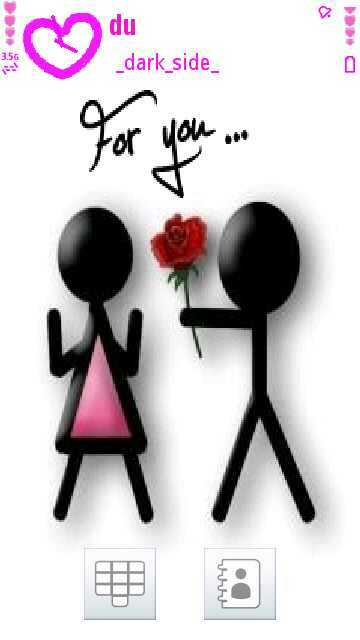 Description : Download for you sweetheart theme for your mobile. device symbain s60v5 smart phone . 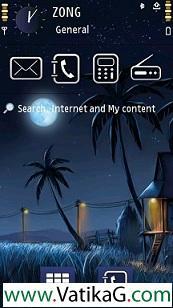 Description : Download romantic moon ligh theme for your mobile. device symbain s60v5 smart phone . Description : Download sweet cute couples theme for your mobile. device symbain s60v5 smart phone .